Book a delightful, creative and imaginative themed birthday party for your little princess or super-hero! There are a variety of themes to choose from. 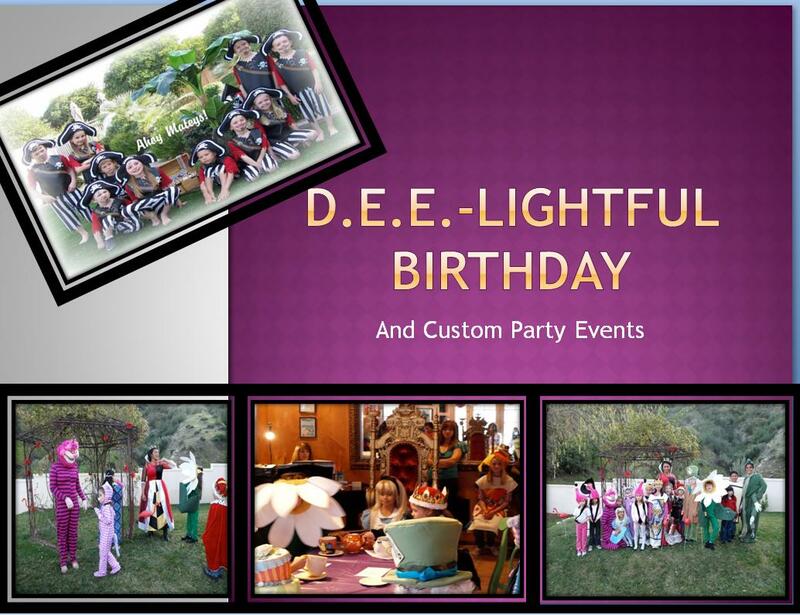 Party activities, favors and treats are centered around your choice of theme. Call today for details and scheduling!